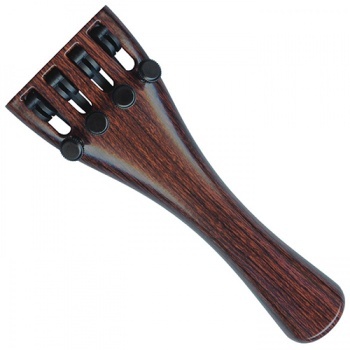 The Wittner Ultra Violin Tailpiece is made of a lightweight composite (Rosewood effect). Complete with 4 string adjusters. For 4/4 violin. Wittner - one of the world''s most respected musical accessory companies.